The interactive magic showdown, where YOU decide the winner! 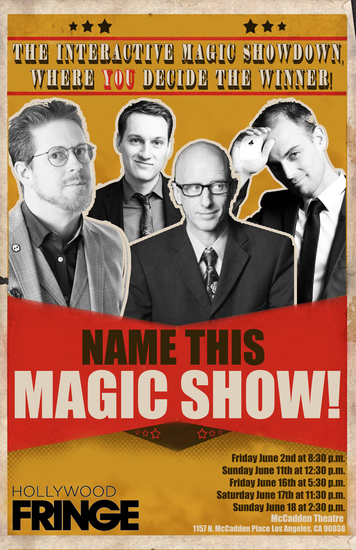 Four magicians enter. One leaves… The others leave, too, but less happy.